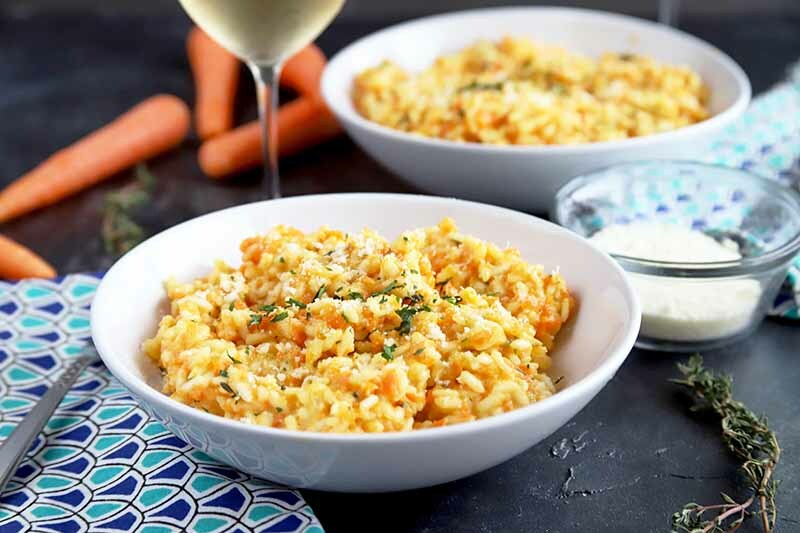 Creamy and filled with fresh herbs, this carrot risotto will go with with anything you want to cook this week. 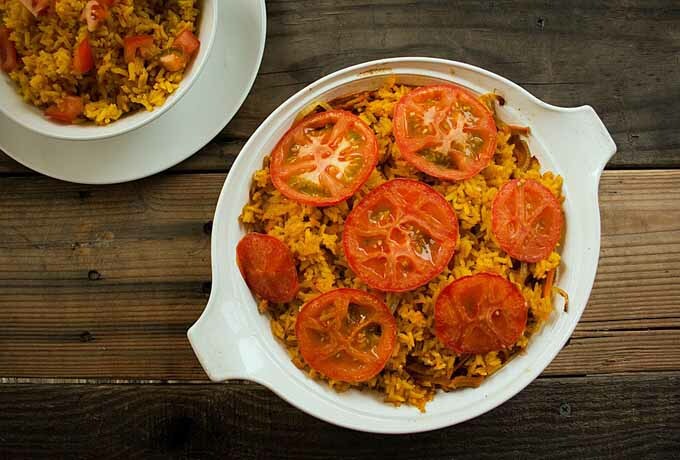 The filling rice dish is rich in flavor, making it an ideal side or vegetarian entree. You’ll want to eat this all season long to maximize your carrot intake! Get the easy and delicious recipe on Foodal now. Don’t have a rice cooker and you need to figure out how to cook rice on the stovetop? Struggling with uncooked grains, issues with burning and sticking, or watery results? We’ve got you covered! 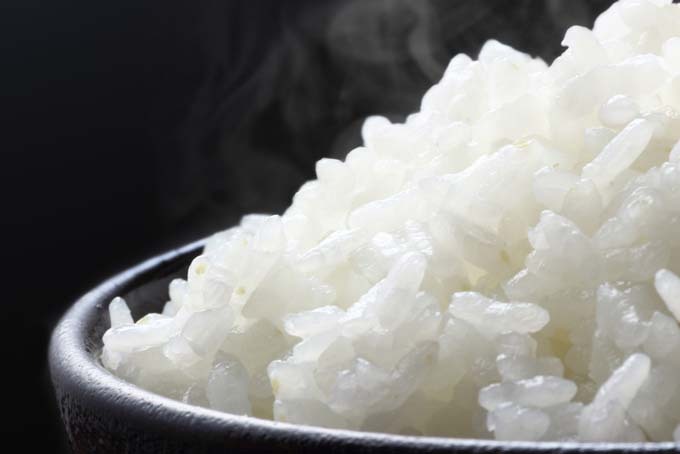 Check out this quick little guide from Foodal, and it will have you making rice like a pro in no time. Read more now. Comfort food and Mexican Cuisine both sound good to you? Can’t make up you mind about which you want for tonight’s dinner? Now you don’t have to choose! Have a go at this tasty Mexican Lasagna recipe. Made in under an hour, this spiced up recipe has flavors that just keep on coming. Warmer days are ahead and light, bright, and vibrant dishes are a must. 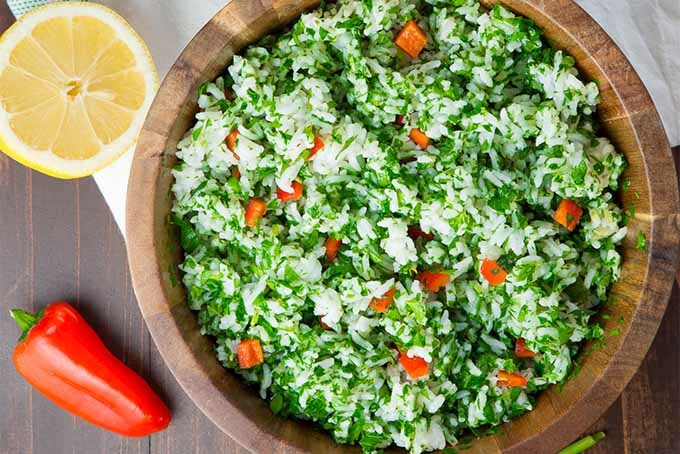 This delightful rice and herb salad is the perfect side dish or light lunch, and alongside poultry or seafood it’s a definite treat. 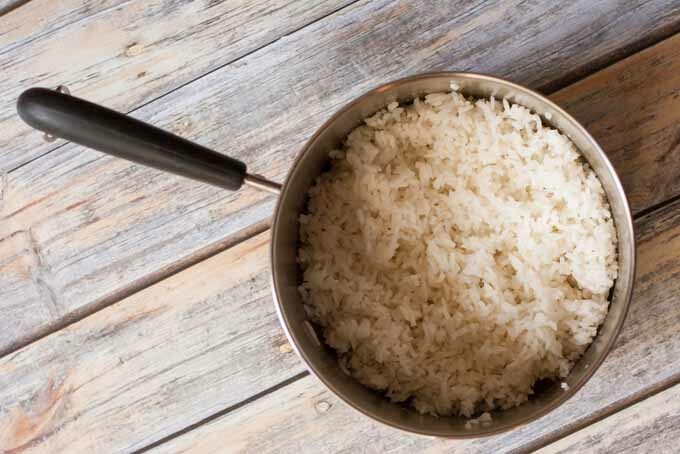 If you’re tired of plain grains, we’ve got a few tricks to add healthy flavor to your plate. Read more on Foodal. 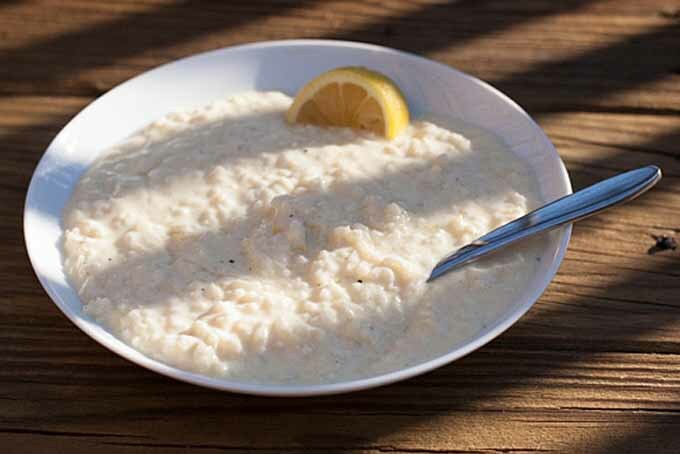 Whether your New Year’s resolution is to eat more whole foods, cook more, meal plan, or lower your grocery budget, or if you’ve made no resolutions or none that have to do with food, this simple, affordable, comforting Greek lemon rice soup, also known as avgolmeno, is a winner.